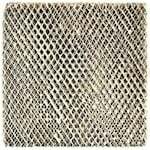 Lennox humidifier filters keep minerals out of your home's humidified air by employing honeycomb filtration. 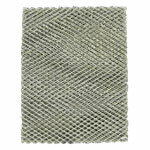 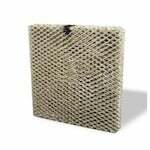 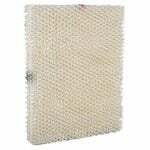 This Lennox humidifier filter replacement is designed for use in Healthy Climate Humidifiers. 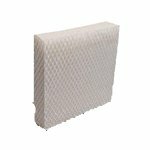 A key component in allowing the humidifier to produce moisturized air, this water panel (or water panel evaporator) will last about 6 months. 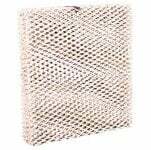 The Lennox WB2-17/WB2-18 Humidifier Metal Water Panel Filter is the correct compatible replacement for the following models of humidifiers: Lennox WB2-17 Lennox WB2-18 This metal Lennox humidifier water panel has approximate dimensions of 10"